United Nations (United States) (AFP) - Syrian rebels linked to Al-Qaeda have seized UN weapons, uniforms and vehicles from peacekeepers in the Golan and set up a "safe zone" to wage attacks, the Syrian ambassador said Tuesday. The United Nations on Monday was forced to pull back hundreds of peacekeepers to the Israeli-occupied sector of the Golan after Syrian rebels advanced on their positions. 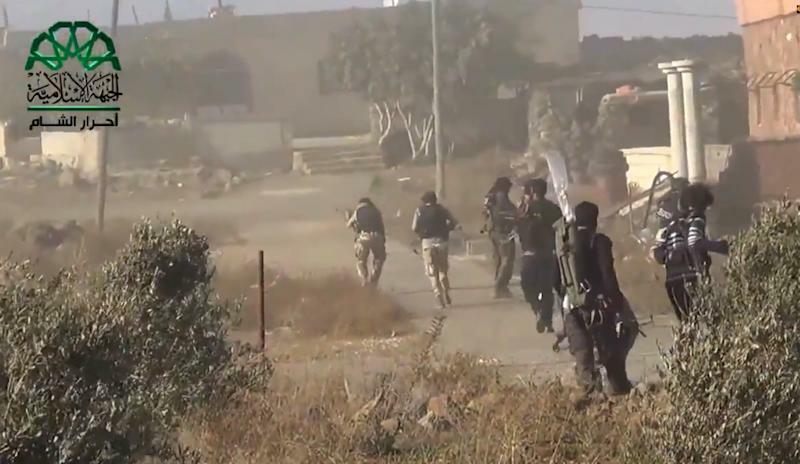 Syrian Ambassador Bashar Jaafari said fighters from Al-Nusra "had succeeded in occupying all of the Syrian side" of the Golan, driving out the troops from the UN Disengagement Observer Force (UNDOF). "The terrorists are now using United Nations cars, which hold the emblem of the United Nations forces in the Golan. They are using the uniform of the UNDOF, the weapons of UNDOF, the positions of UNDOR to shell on the Syrian army as well as on the civilians in villages," Jaafari told reporters. The UN Security Council is due to discuss the crisis on the Golan during a session on Wednesday after more than 40 Fijian UNDOF troops were held hostage for two weeks by Al-Nusra. Jaafari accused Israel, Qatar and Jordan of being behind a "very big plot" to destabilize Syria by letting the Syrian rebels take control of part of the buffer to set up a "safe zone" from where it can wage attacks. 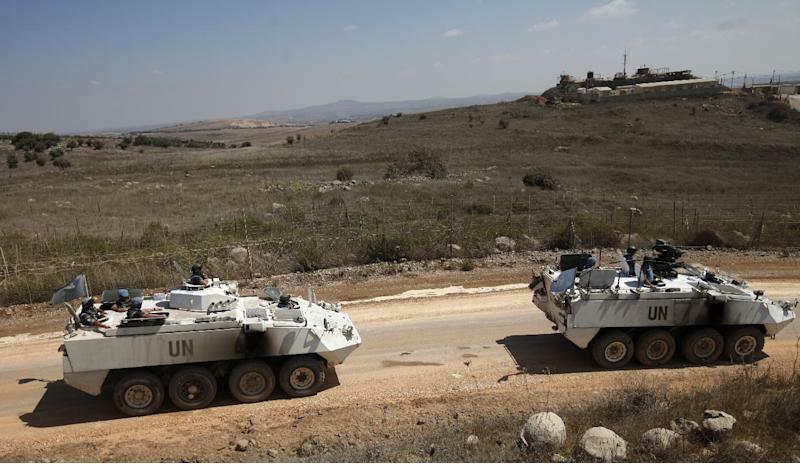 A new report by UN Secretary General Ban Ki-moon listed several clashes on the Golan since May, but said UNDOF must stay the course and continue to fulfill its mandate. UNDOF monitors a 1974 ceasefire between Israel and Syria on the Golan Heights. Israel seized 1,200 square kilometers (460 square miles) of the Golan during the Six-Day War of 1967, then annexed it in 1981 in a move never recognized by the international community. Some 510 square kilometers of the Golan remain on the Syrian side of the ceasefire line, with UNDOF overseeing a buffer zone stretching some 70 kilometers from Lebanon in the north to Jordan in the south.